In a female, 2 hormones FSH & LH control the production of egg from the ovary. FSH stands for follicle stimulating hormone. It is produced in the brain an causes the egg to grow and mature during each menstrual cycle. If the FSH levels are high as seen with the advancing age, then it indicates that the ovary does not have enough number of eggs and it has exhausted in its ovarian reserve. As the FSH levels vary throughout the menstrual cycle, it should be done on day2/3 of the cycle for correct interpretation. As the age advances, the number of follicles declines in the ovary resulting in high FSH levels. However in around 10% of the patients accelerated ovarian ageing occur and they present with high FSH levels at a younger age. Certain autoimmune disorders, prior radiation, chemotherapy, as well as certain viral infections may cause ovaries to fail prematurely which is defined by FSH levels > 40 mIU/ml done on 2 occasions. This condition is known as a premature ovarian failure. The success rate of IVF using donor eggs is up to the tune of 70% to 80%. Since donors are typical of a young age, the chances of miscarriage are of a young woman who has no fertility issues. Donor egg is also treatment of choice for patients with premature ovarian failure. Every couple should be thoroughly counseled so that they are able to take an informed, individualized decision. It is in research that patients at risk of developing high FSH ( family history of premature menopause) may be identified through screening of FMR1 gene premutation. 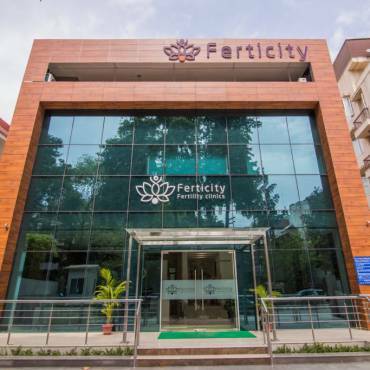 These patients may be offered fertility preservation through ovum or embryo preservation. Patients undergoing chemotherapy or radiation therapy may be offered ovarian cortex cryopreservation. 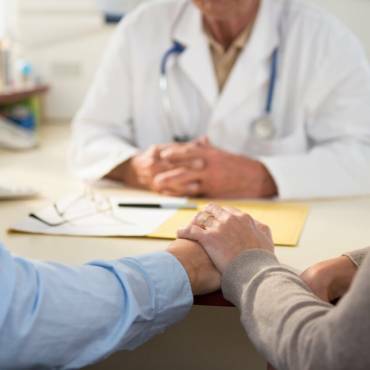 Therefore treatment options for patients with high FSH are highly individualized and need thorough discussions and counseling with the fertility specialist.